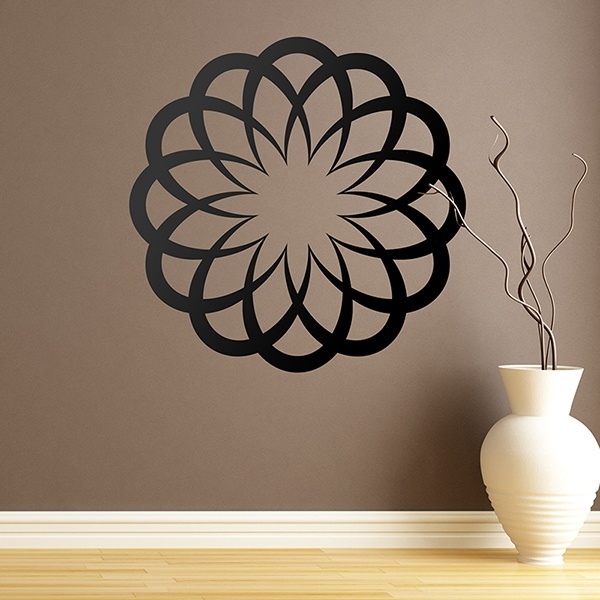 Wall decal Basic Mandala. 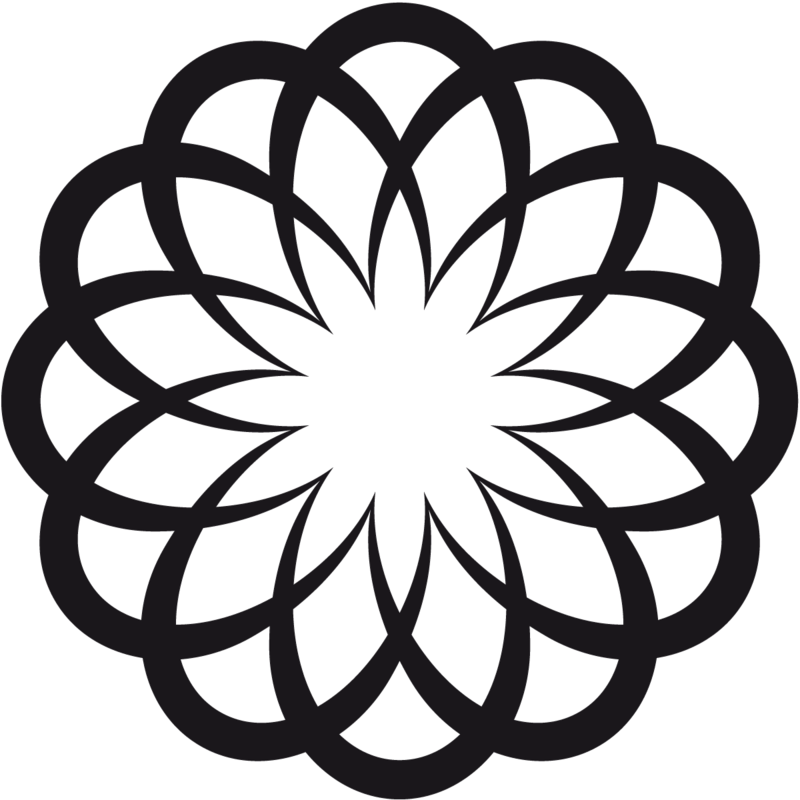 Design of a mandala, are symbolic spiritual representations and rituals of the macrocosm and microcosm. 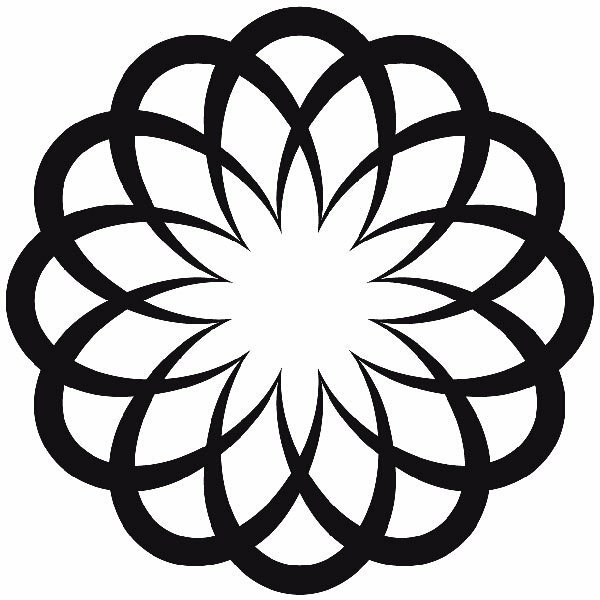 Used in Buddhism and Hinduism. 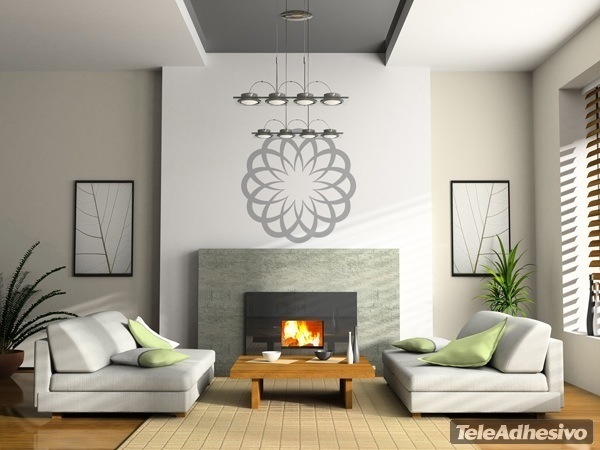 Ideal to decorate any room or room in your home, to give a touch of Zen tranquility.